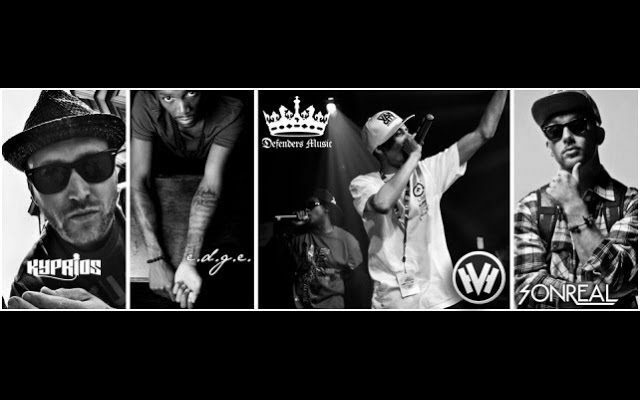 HHVtv Presents the Making of “We Got It” by Defenders of the Faith, E.D.G.E, Kyprios and SonReal. This collaboration happened at The Greenhouse studios in Vancouver on May 1st, 2011. 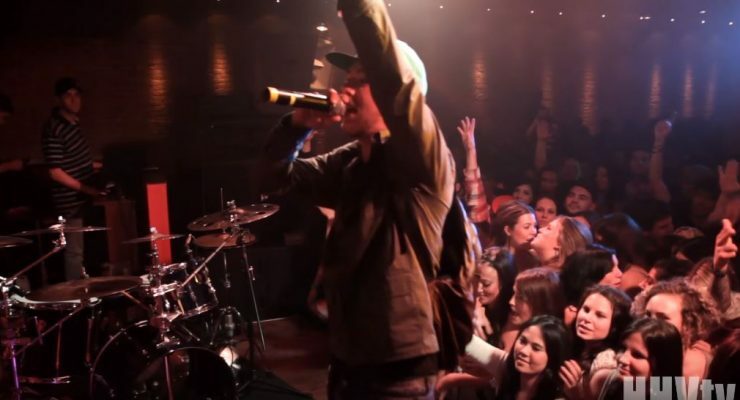 HIPHOPVANCOUVER.COM presents SonReal live at Fortune Sound Club in Vancouver, BC. 2011. 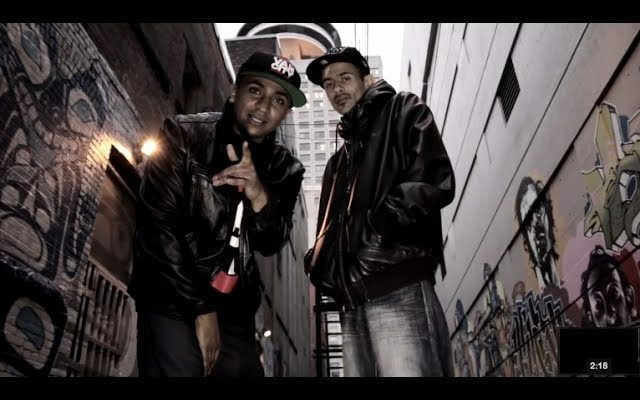 HIPHOPVANCOUVER.COM present a video for Defenders of the Faith street single ‘Neva Happen’ 2011.